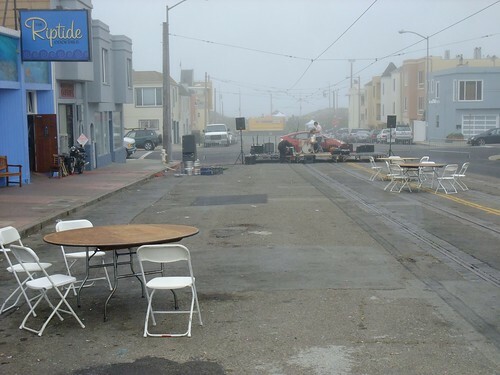 Taraval has a street fair? I heard about this offhand and apparently some of the Mermen played surf rock at this street festival last year in a sideband. I would have loved to hear those guys play surf rock at my beach for free. I live for stuff like this. 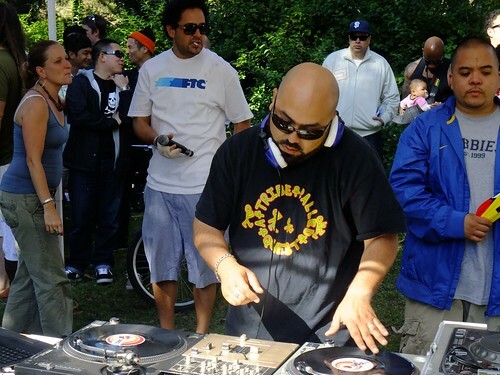 So when I heard (offhand) that there was going to be a Taraval Street Fair the same day as the last Sunday Streets I knew I had to check it out. I’m not entirely convinced that the Taraval Street Fair just wants to be left alone. 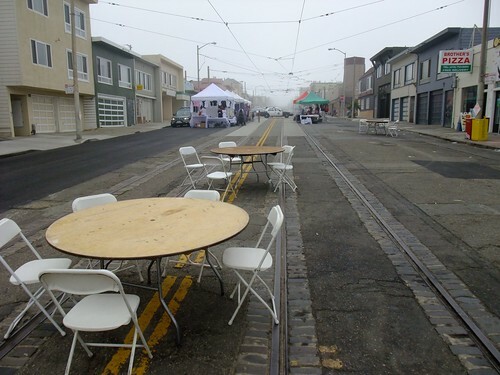 It’s the dark, edgy, loner of the San Francisco Street Festival circuit. It’s the Luke Perry of the show. 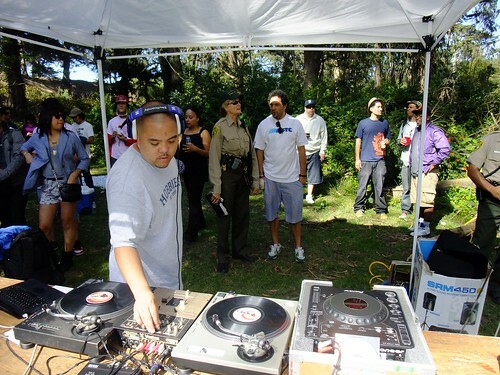 Anywhoo, I volunteered to be a crossing guard for Sunday Streets. There’s a strong desire there to extend the hours, but the explanation given to me was that they are only able to run this campaign for $25,000 – $30,000 per event and 100-200 volunteers till the 2PM shift. Hopefully, as it gains steam, if more people volunteer (C’mon it’s not like most of us have jobs or anything anymore) we can extend those hours. So because I was more preoccupied with making sure agro drivers didn’t run over any pedestrians or bicyclists, I don’t have that many pictures from this Sunday Streets, but I did find a youtube that summed up my feelings towards that day perfectly. 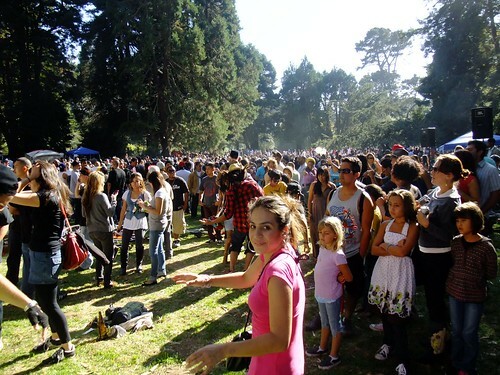 And there was a Free Doin’ it in the Park at the 25th Ave part of Golden Gate Park. Check out how all that morning fog burns off and by 4PM it’s like San Diego out there in The Sunset.